Our Expert Cabinet Design Team Will Meet You In Your Richmond Home to Help Plan Your Dream Kitchen. "Super happy with our new kitchen! The quality of product and service was beyond our expectations. Doug at KAD was very nice to deal with, professional and personable." Kitchen Art Design has been a leading Richmond cabinet maker and designer for over 30 years. 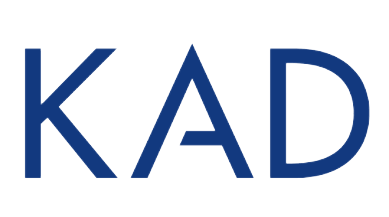 Family-Owned and operated, KAD creates unique designs that elevate the lives of the families we are fortunate to work with. We pride ourselves in providing superior quality and function to custom kitchen cabinetry. Every cabinet we create is guaranteed to exceed our high standards of exceptional quality and personalization. Our limited lifetime warranty allows you to be confident in your kitchen renovation. With a focus on customer service, our interior design team works directly with you to create the perfect kitchen design to suit your needs. Choosing kitchen art design means you aren't confined to traditional dimensions, trends or functionality of stock cabinetry. 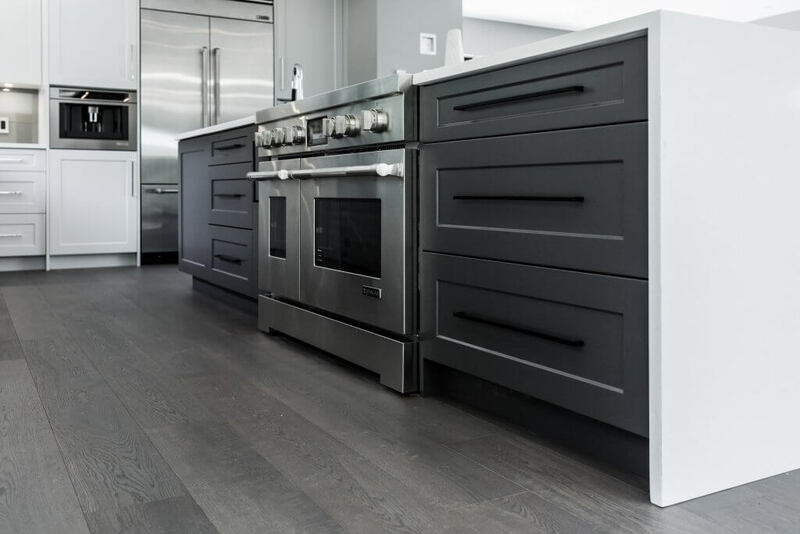 From vision to design and execution, our unique creative process is kept within the Kitchen Art Design family to ensure our high standards of care and attention are consistent through every step of the Vancouver cabinetry. Exceptional kitchen cabinets in Richmond and the Lower Mainland designed and built out of our headquarters in Surrey, BC. Our team of accomplished designers and skilled cabinet builders showcase their work within our kitchen and bath showroom. Can’t make it out to our showroom? Take a look at our online showroom to see some of our stunning kitchen cabinets, bathroom vanities and other custom storage solutions. 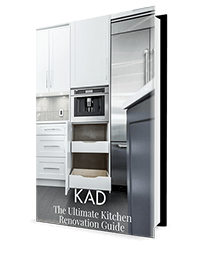 Explore the possibilities of a re-imagined KAD kitchen designed and built just for your Vancouver home, from new outstanding hardwood floors to stunning cabinet doors; your family deserves the very best in luxury. "My dream kitchen became true. Thanks to KAD staff! They built my kitchen with their heart, paying attention to every detail. They are not the first but just the best kitchen design team I ever meet." 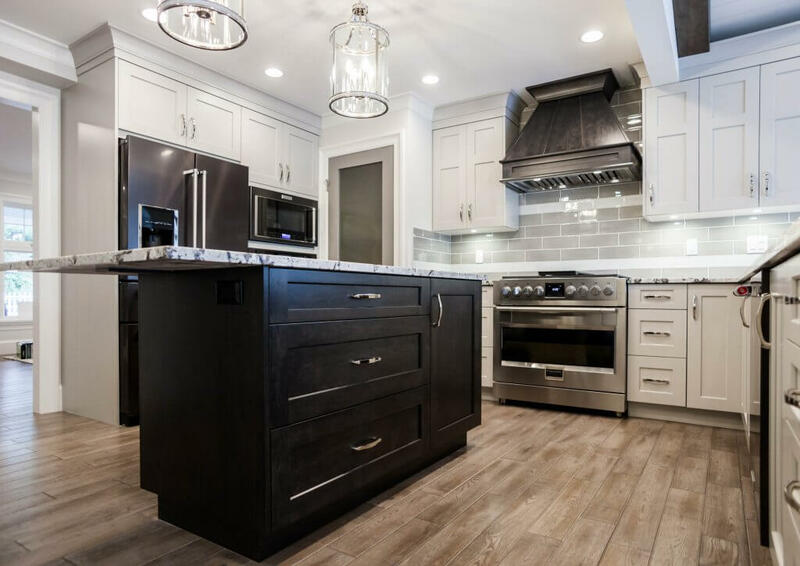 At Kitchen Art Design, we work with families in the Greater Vancouver Area and the Fraser Valley to design and build incredible custom cabinetry, wall units and more. With over 30 years of experience, we put our reputation above all to ensure every aspect of your project is built on a foundation of quality, integrity and collaboration.